Finally! Calling all EARLY MORNING YOGIS… we’ve got a treat for you! Starting this week we are offering a chance to develop a well rounded practice on Thursday and Friday mornings at 5:30 am. 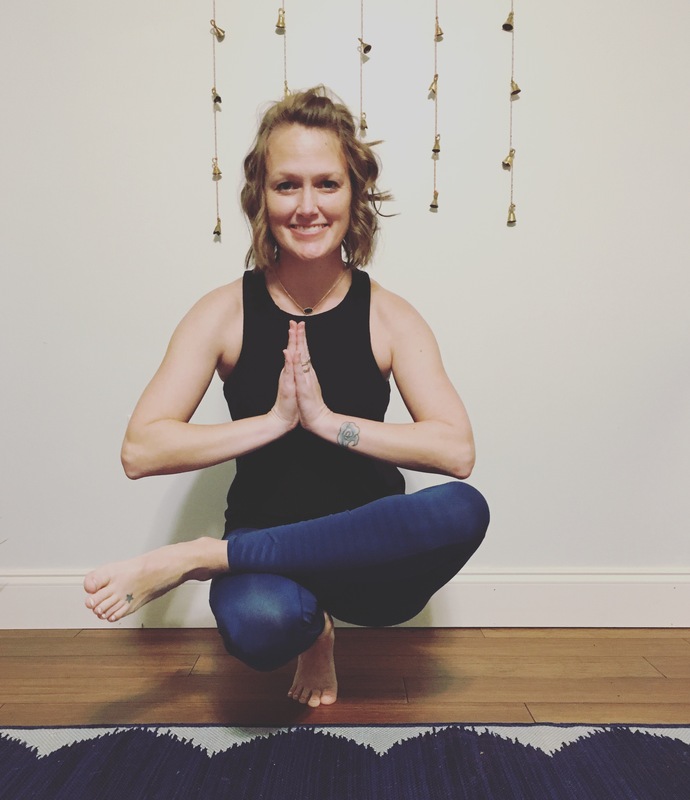 Thursday we will focus on Yin Flow, working the connective tissues, tendons, ligaments, and fascia in a slower paced flow and longer holds between 2-5 minutes. In Yin Flow you’ll dig deeper into the softness of your yoga practice. 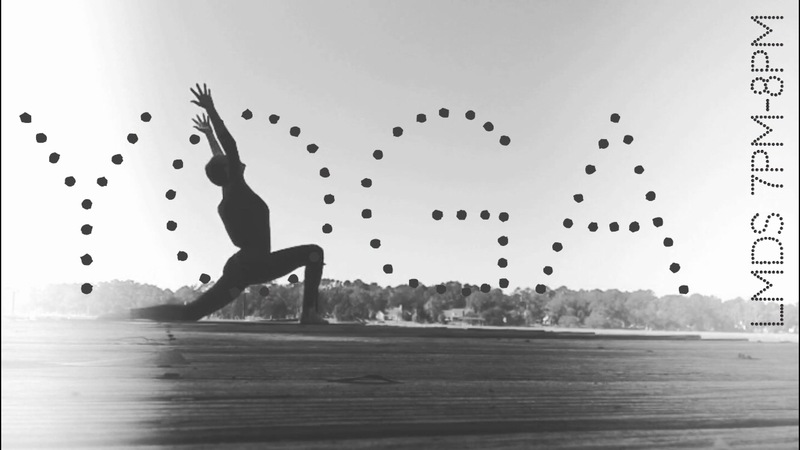 On Friday mornings we will focus on Yang Flow building strength and working the muscles. 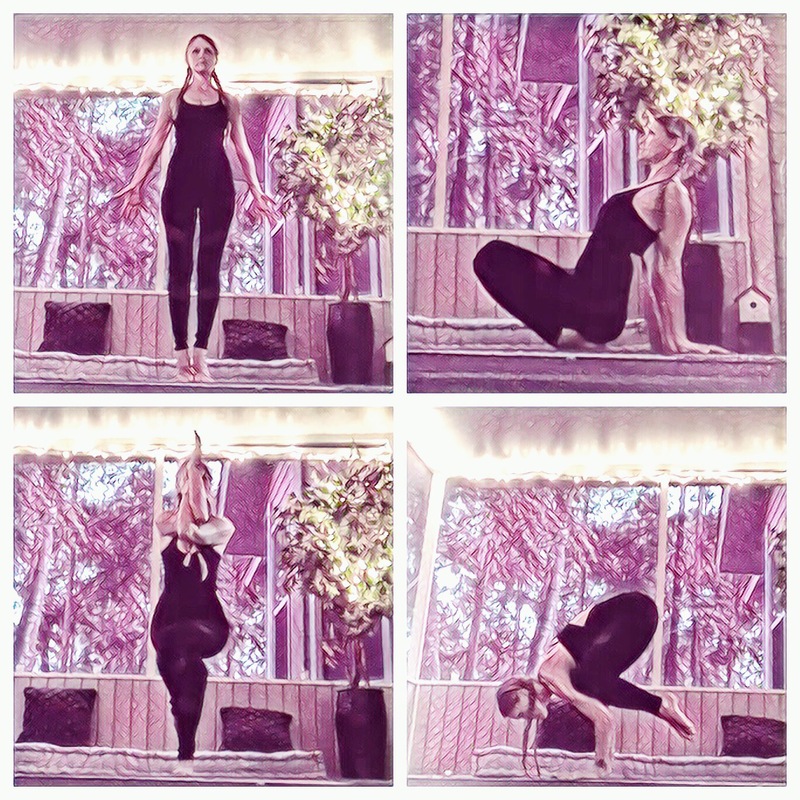 In Yang Flow you will build up heat and strengthen your practice along the way. Crescent Waning Moon. Vibes vibes vibes. Tonight at Awakening Yoga Studio in Richmond Hill! 630-745 pm!! Join me! YOGA. Time to get flowing!Come join me and other yogis on Tuesday nights at the Awakening Yoga Studio in Richmond Hill! 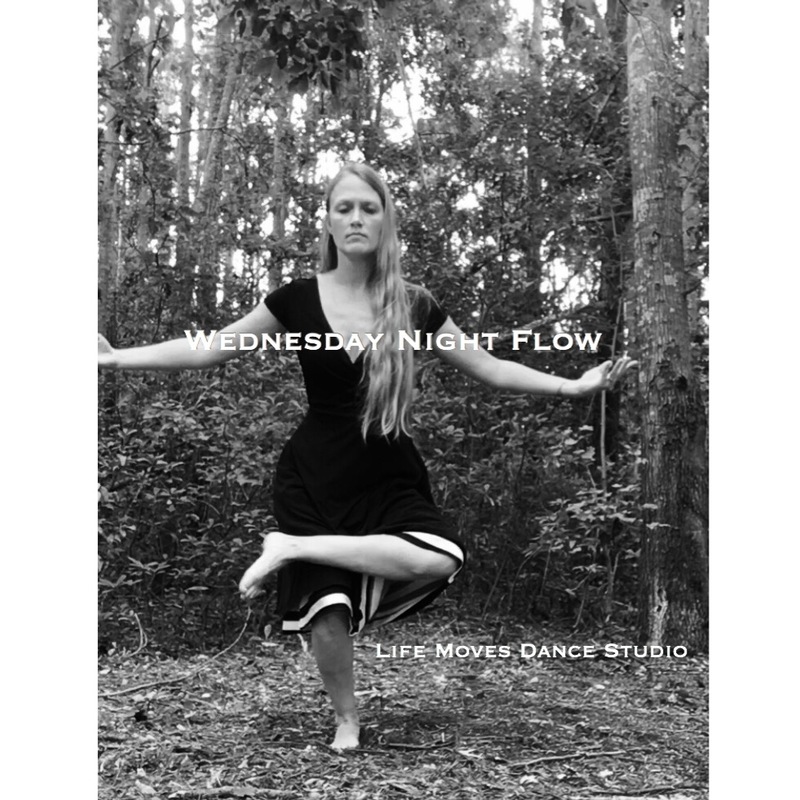 Flow with me on my first class this Tuesday for a night of intuitive movement and positive vibes! 🍊 Hoping to see you there! 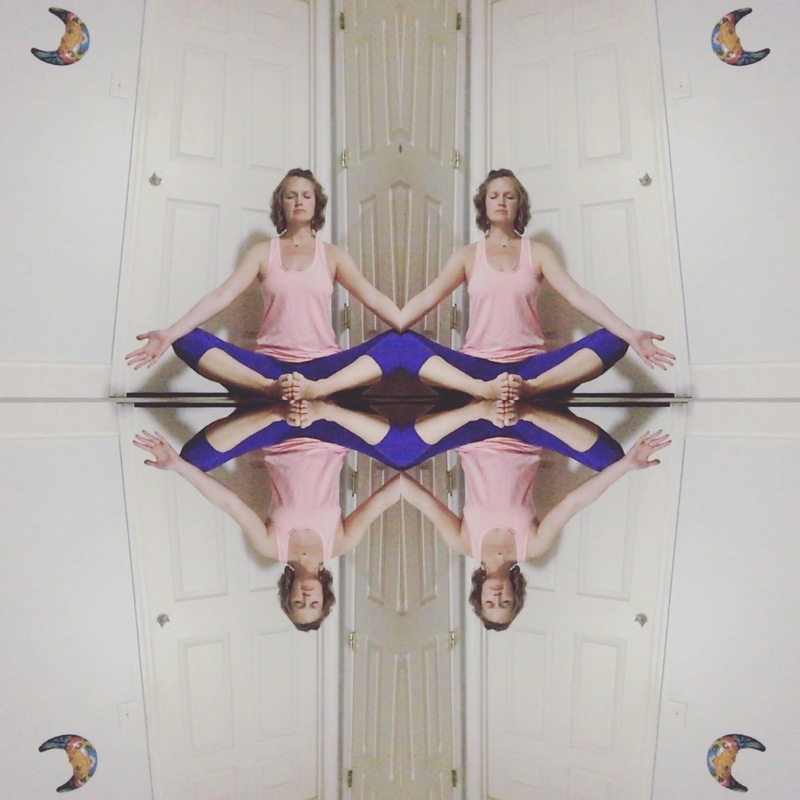 Mid Week Yoga…need it’…come join me! Reminder!!! 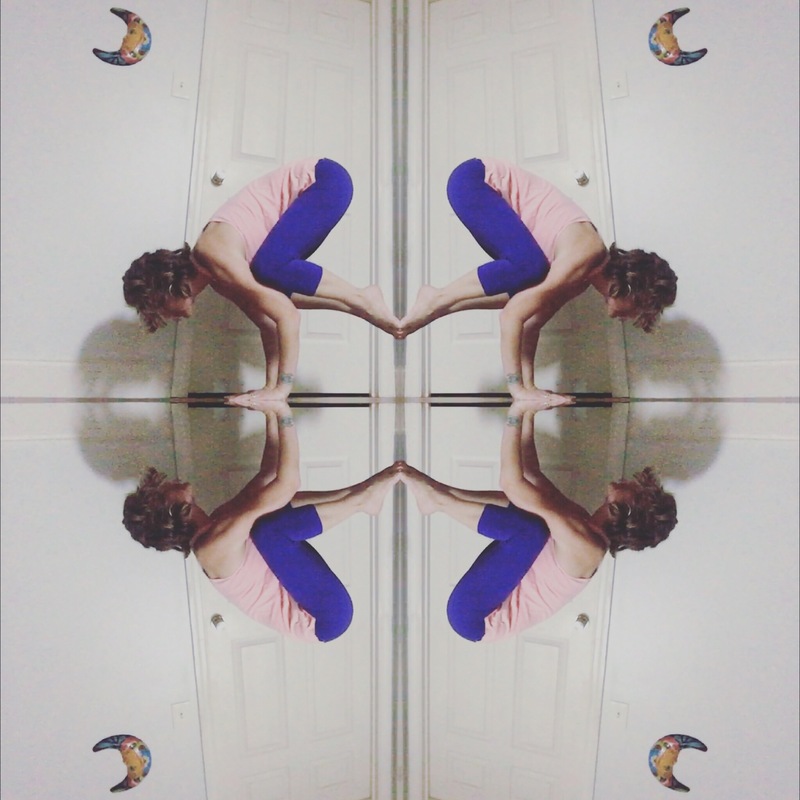 Yoga is tomorrow night with me! 🖤 Join the Richmond Hill CommUNITY (and surrounding cities…shout out to the Midway and Fleming Girls!!) every Wednesday night from 7pm to 8pm at Life Moves Dance Studio in Richmond Hill for your mid week yoga fix! See you there! 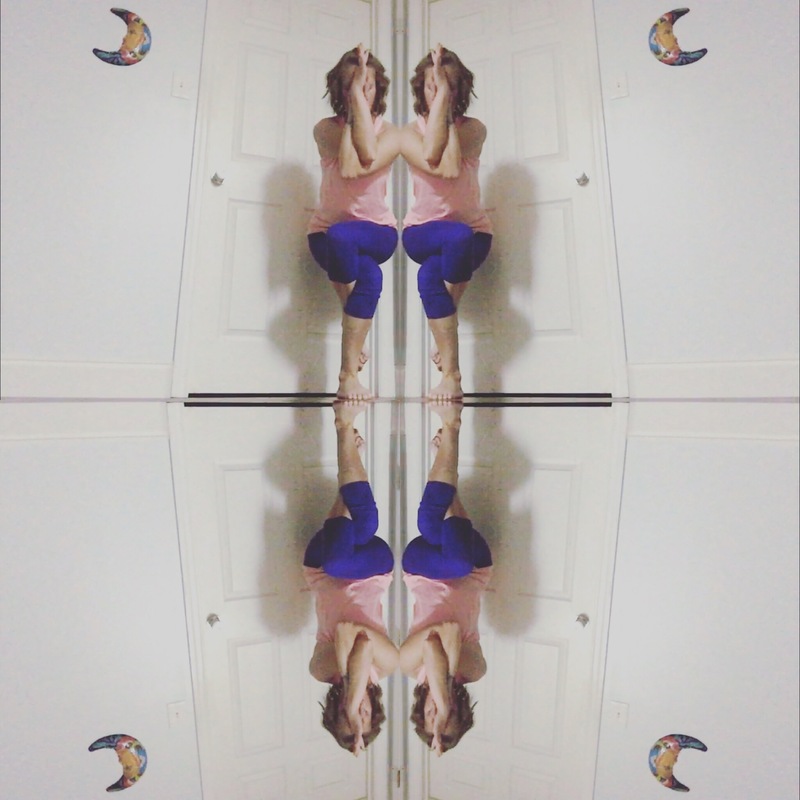 Yoga Challenge Underway… Yoga Class Tomorrow! 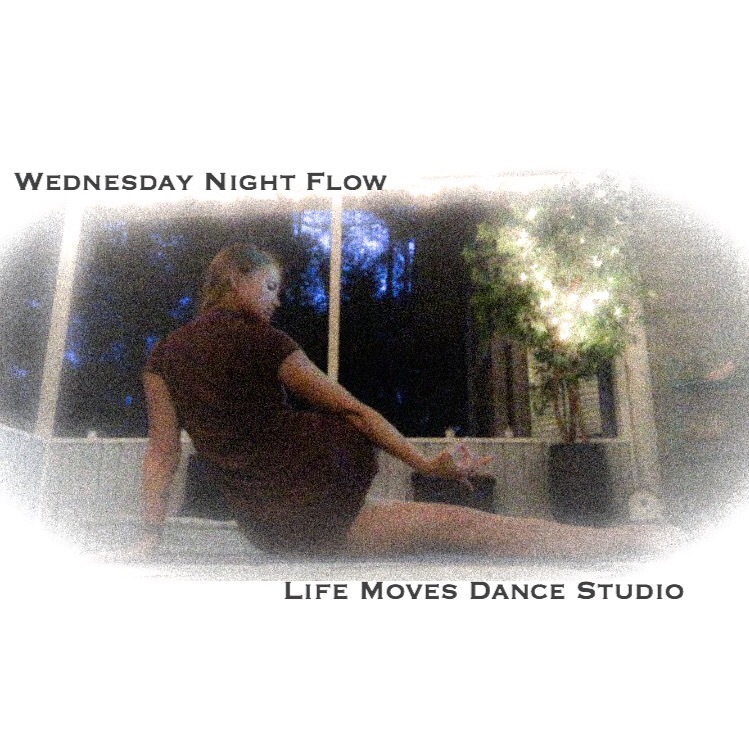 Tomorrow night is Wednesday Night Flow at Life Moves Dance Studio in Richmond Hill at 6:45-7:45…. come seeeee me! I’m super excited for this Wednesday!!! This will be my first class taught at Life Moves Dance Studio… let’s light each other up as we Flow midweek… 💖✨🙏🏻✨💖 . 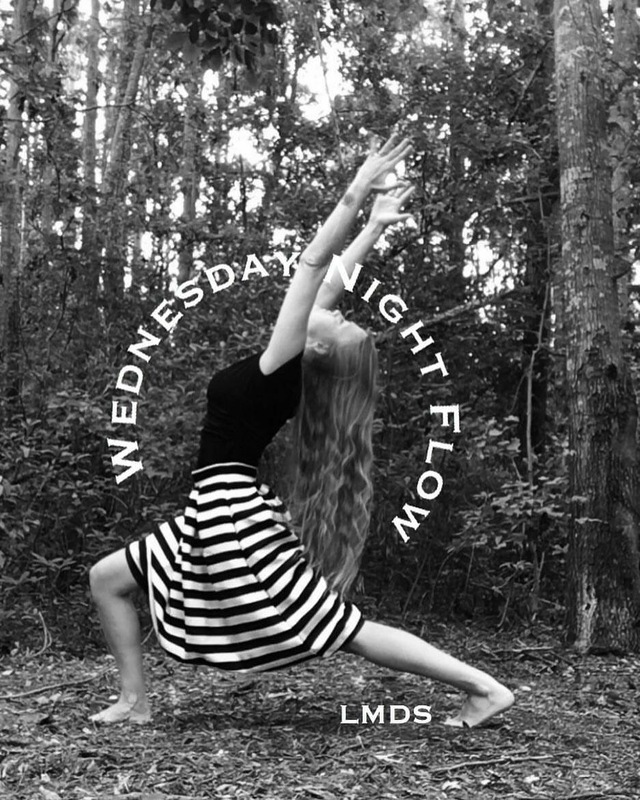 #Wednesdaynightflow #lifemovesdancestudio #yoga #richmondhillyoga . At: Life Moves Dance Studio 11260 Ford Avenue, Richmond Hill, GA Time: 6:45-7:45 $6 Wednesday August 16th. Starting on August 16th I’ll be teaching yoga at Life Moves Dance Studio every Wednesday night at 6:45-7:45! 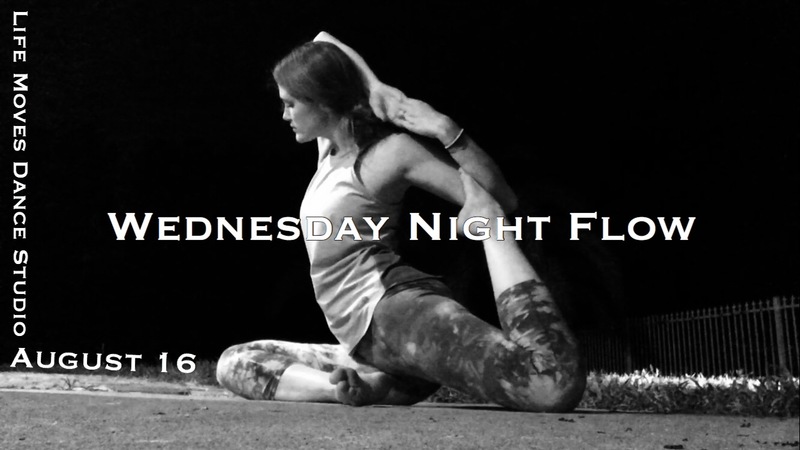 Mark your calendars and come join me soon for some Wednesday Night Flow! ❤ .